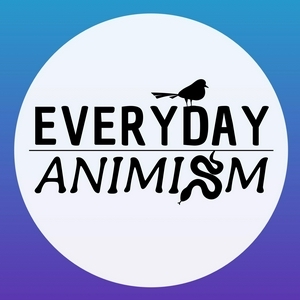 Everyday Animism is podcast hosted by Kelley Harrell, Brandice Schnabel, and Janet Roper with the intention of exploring all things animism, particularly animism in everyday life. This week is an exploration of the broken path, something experienced by those of us on a spiritual path that we've had to cultivate on our own without the support of a direct lineage. 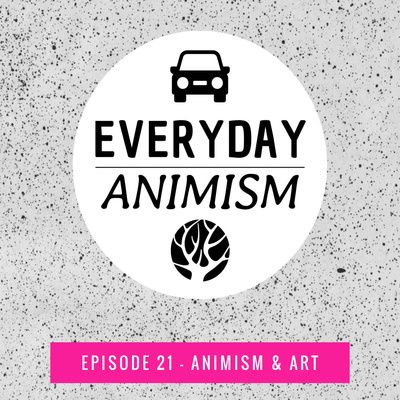 We carefully explore what it's like for each of us to try to navigate a broken path while remaining flexible, aware of the painful aspects, and always open to any new understanding of our right (or lack of) to specific spiritual practices. 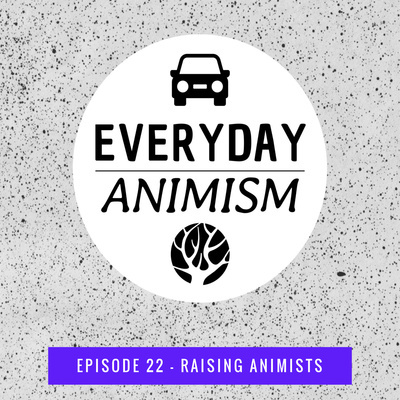 This week’s discussion explores our experience of raising young animists while navigating our own still developing and unmodeled elderhood in an ever-shifting world. This week, in our 20th (!!!) 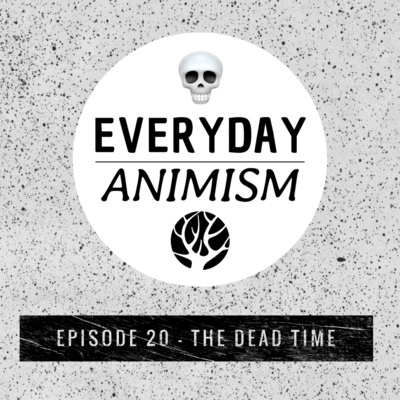 episode, co-hosts explore Samhain, or the dead time, and how we currently hold and have historically held this time through an animistic lens, both intentionally and experientially. 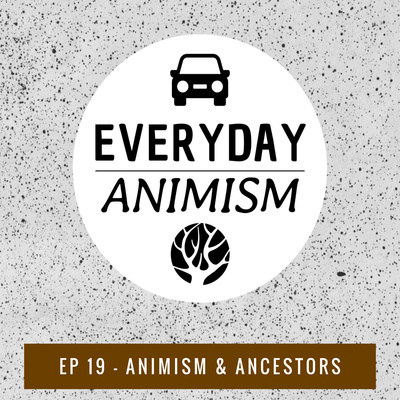 This week is an exploration of how we can (and should) engage in ancestral work, offering animistic context, personal experience, and a few actionable ways to begin a more intentional relationship with one’s ancestors. 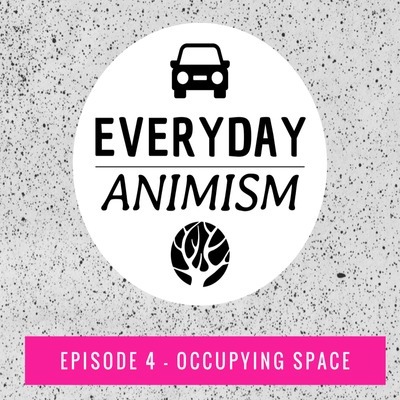 How do you understand and cope with agency? This week we explore how the concept of agency has impacted us along the way and how understand and cope with it as animists in modern day life. Join our cohosts in exploring the upcoming equinox and how we observe/experience as animists. 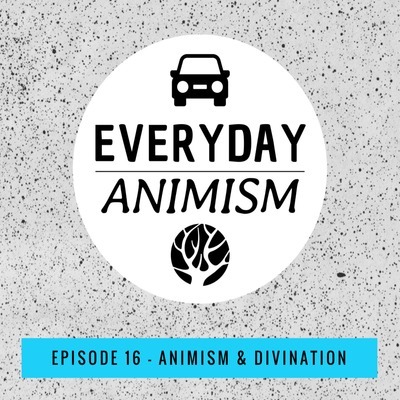 This week hosts dig in to the topic of divination, including what it is to each of us, what systems/oracles we use, how our animistic lens informs our practice, and a thorough geek out over Kelley's new book, Runic Book of Days. We're back! 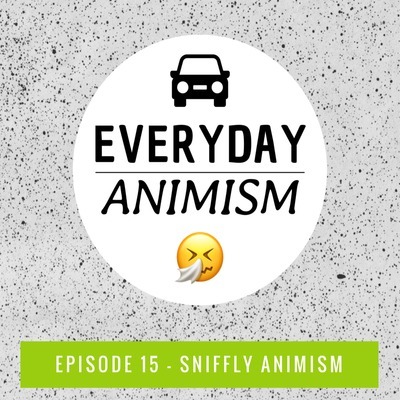 This week, co-hosts discuss the animistic experience of minor illness, including our experience and awareness of the impact on relationships with the body, the "bug," and the world in which we're still living and working. 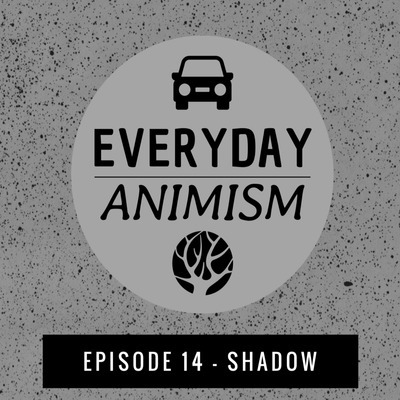 This week we tackle the concept of shadow, what it means for us, how it's often framed, and how we can understand and appreciate shadow as animists. 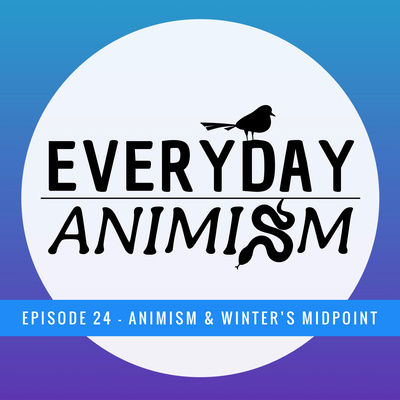 This week we discuss various ways to observe the midpoint in the season, ranging from our regional awareness to personal and symbolic levels. 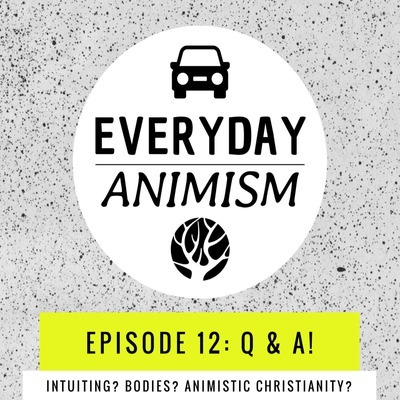 Episode 12 - Q&A: Intuiting, Bodies, Animistic Christianity? 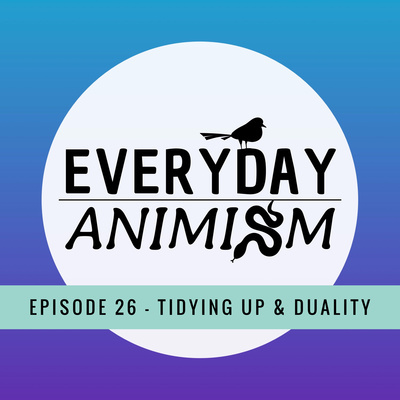 Q&A this week! 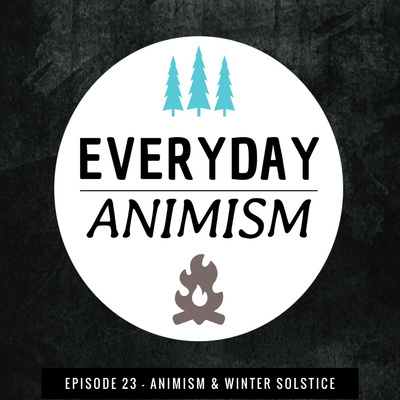 Hear our thoughts on being an animist while also being a Christian, trusting your intuition, and reconciling multiple points of agency within Self, particularly with regard to soul and body as individuals unto themselves. 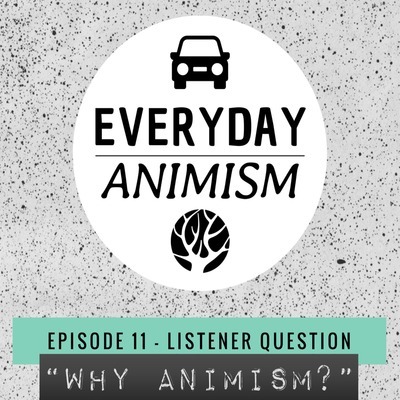 Episode 11 - Listener Question: Why Animism? 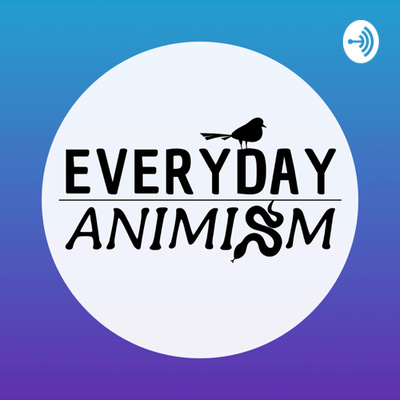 A listener recently asked an excellent question: Why? 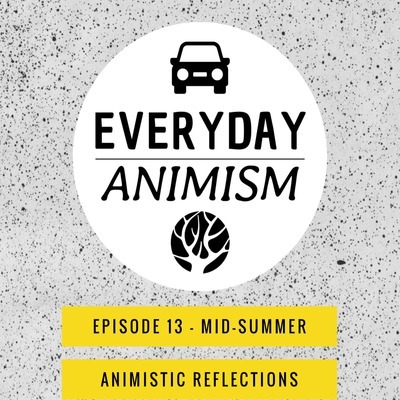 Why look at the world and ourselves through an animistic lens? 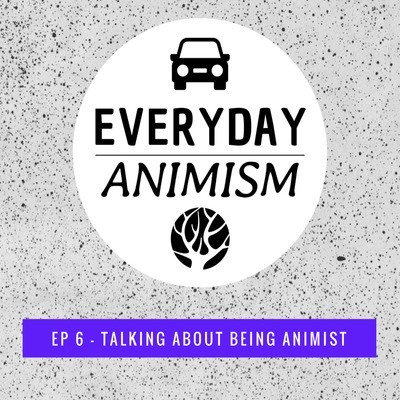 Why be animists? 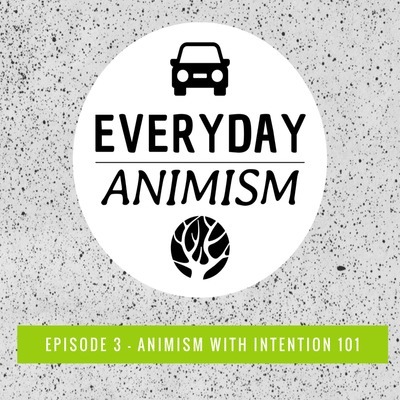 How does it benefit us, and how does it benefit the world around us? 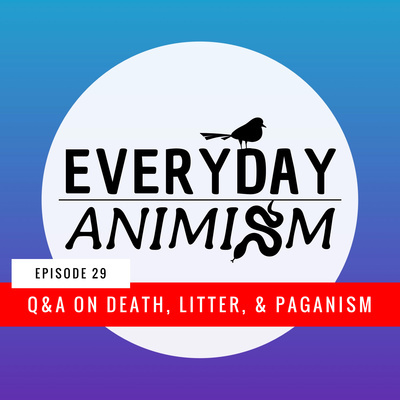 Listen in to hear answers from Kelley, Brandice, and Janet, and hear some ways to explore those reasons for yourself as well. 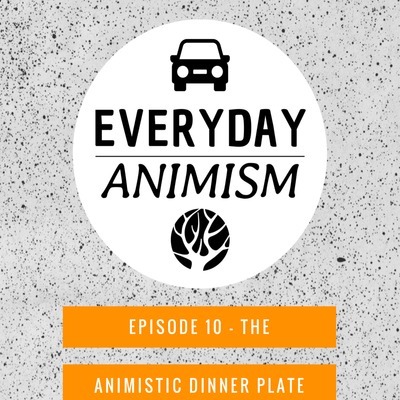 The week we discuss the complicated nature of our modern relationship with food and the source(s) of our food, including exploration of blessings and death work before eating, realistic mindfulness of sourcing, and opportunity (responsibility?) to reframe advocacy for two of our biggest life givers, water and air. 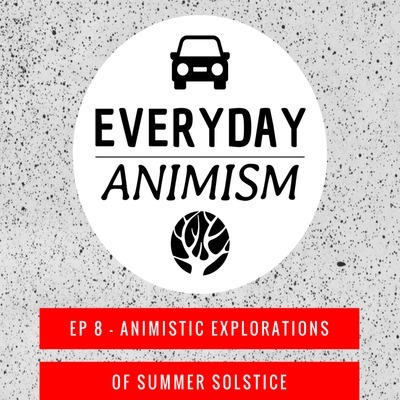 How do animists view the gods? 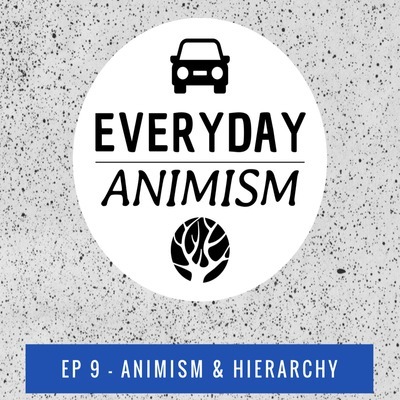 An exploration of the concept of agency and then a delving into hierarchy, how deities fit into animism, and how animism shapes how we view these concepts and ourselves. No dumping allowed! 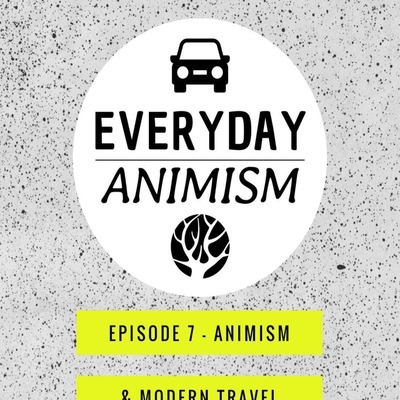 This week the hosts discuss what it's like to experience modern travel as an animist, and how animistic relationships can be impacted, respected, and newly formed along the way. 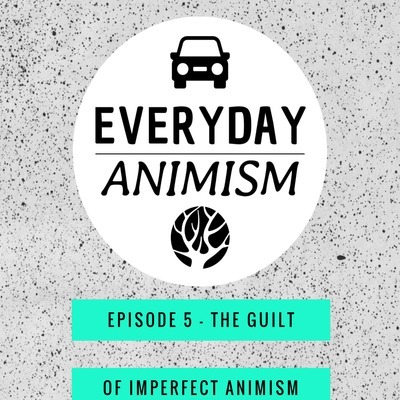 Join us in an exploration of the guilt that comes with a modern day understanding of animism, how we each experience it in our lives, and some of our musings on what to do about it. 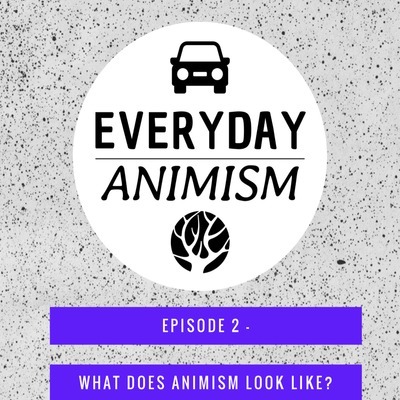 Episode 2: What does animism look like? The hosts discuss what animism is and isn't, totemism as a misunderstood concept, BINABM, fetishism, and what animism looks like in modern day life. 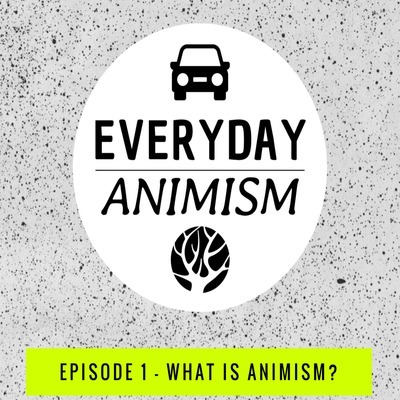 Episode 1: What is Animism?